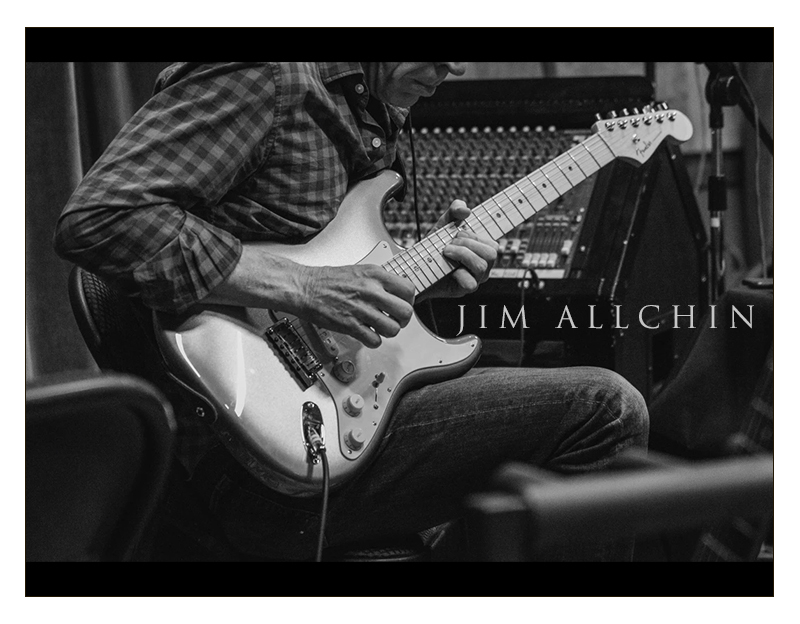 Jim Allchin, the American blues-rock guitarist, philanthropist, and a former software executive, is releasing his fourth widely distributed contemporary blues album: Prime Blues, produced by Producer and Grammy®, ASCAP and Blues Music Award winner Tom Hambridge, whose production credits include: Buddy Guy, Marcia Ball, Susan Tedeschi and James Cotton, among many others. ﻿ Prime Blues features 14 new tracks performed by an all-star group of musicians including: bassist Glenn Worf, rhythm guitarists Rob McNelley, Bob Britt and Kenny Greenberg, keyboardist Kevin McKendree, drummer Tom Hambridge, vocalist Mycle Wastman, The Memphis Horns and special guest vocalists Grammy-winner Bobby Rush, and Blues Award winner Mike Zito. Hambridge stated: "I'm so very proud of this major step forward in Jim's journey as a Bluesman. We had an absolute blast co-writing some of the songs, planning and recording Prime Blues and we're anxious for blues fans around the globe to hear these incredible tunes and performances." Featured in Apple Music and receiving wide critical acclaim, Allchin's last LP, Decisions, topped Contemporary Blues and Blues Rock charts for months and was named a Top 20 Blues Rock Album of 2017 by the venerable Roots Music Report. The LP registered nearly 1 million plays on Spotify. "Lovers of modern blues need to check him out." "If you decide to hear some great music, here it is!" Allchin adds: "The title Prime Blues refers to both my love of the blues as well as my love of mathematics. Prime Blues is more concentrated blues than my past albums and at the same time more diverse in terms of style, guitar technique, and guitar tone. Each song tells a story - about an experience, life observation, or my life philosophy in general. 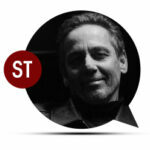 I hope you find some of these songs just flat out fun!" Previous articleJohn and Alice Coltrane Home Historic Preservation: Jazz At Lincoln Center …Free!